Hey everyone! I'm really excited to bring you this review of Pass It On. 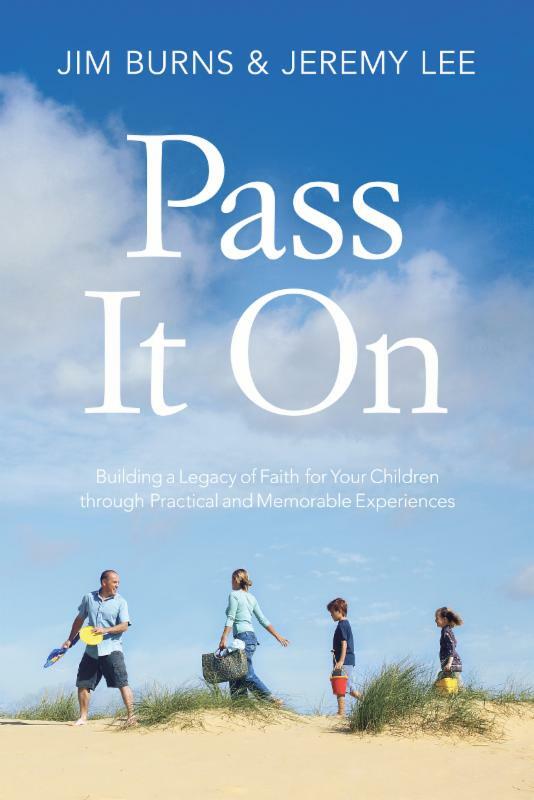 Pass It On is a 256 page "how-to" book for parents to not only approach delicate topics such as sexuality, but also to celebrate milestone moments in their child's life. "Parents often experience a "freak out" moment when they realize their children's view of God will primarily come from what they learn at home. 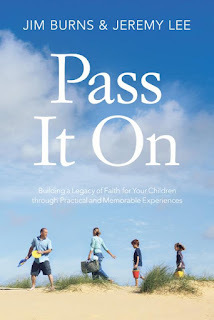 While the idea of strategically passing down our faith can seem intimidating, the annual Rites of Passage Experiences contained in Pass It On make it easy for your family to celebrate milestones from kindergarten through high school graduation. Forever change the direction of your family's spiritual legacy . . . starting now!" My first thought was, "WOW, this is a nice book." And I hadn't even opened it yet. the cover of the book feels almost like a leather or suede. I have no idea what it is that does that, but the book FEELS good in your hands. when I got passed that I started reading it. I found it well written, and well organized. I liked the suggestions of milestones to celebrate, and even the suggestions of HOW to celebrate them. The treats/symbols/ceremonies are not expensive or lavish, and they would not promote a sense of entitlement. Actually, 1 celebration actually teaches against entitlement! Overall, I found this book to be quite useful and I plan to execute many of the ideas.